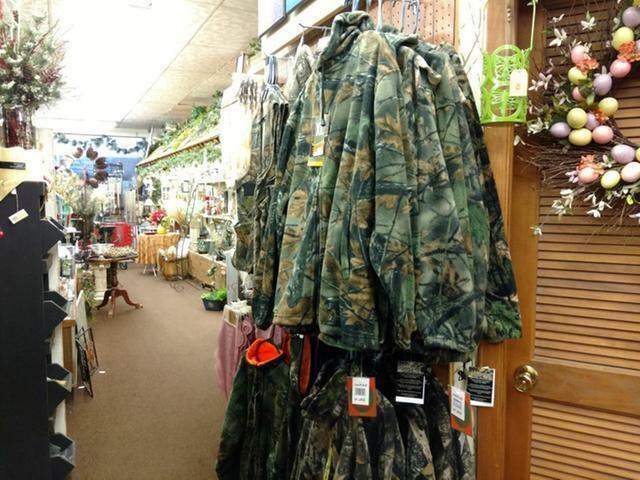 Looking to own a piece of the Northwoods? 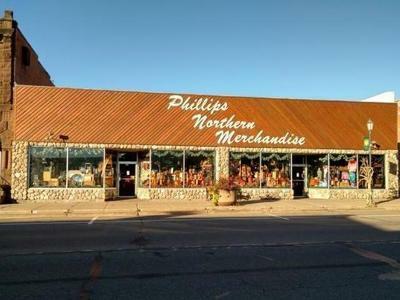 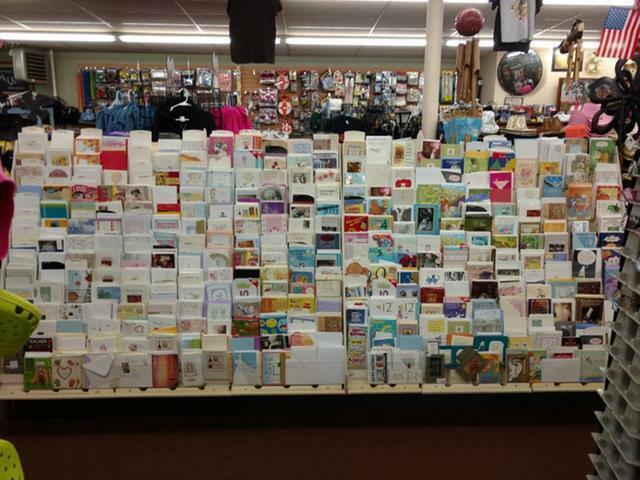 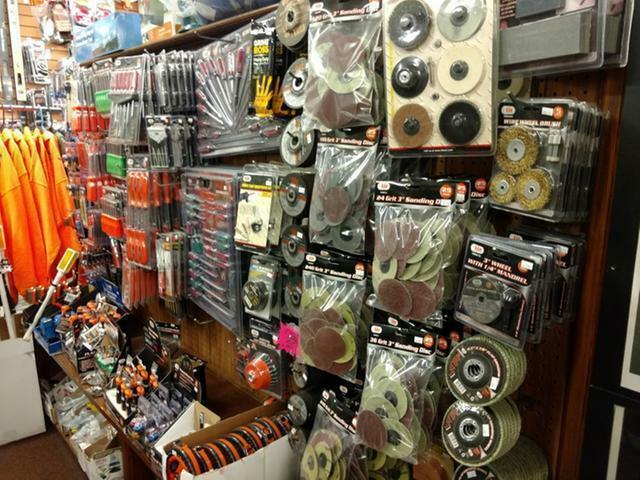 The Phillips Northern Merchandise enjoyed 33 years of success in the heart of downtown Phillips, and owners are ready to retire! There is approximately 8, 400 square feet of space, with wood and cultured stone exterior and great opportunity for sign visibility, with display windows the full length of the building. 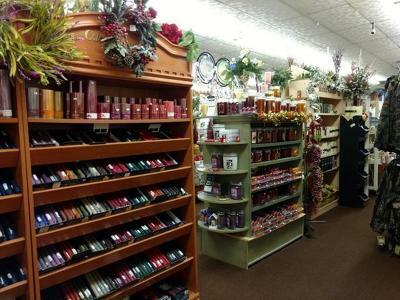 There are two entrance doors and all displays are included in sale. 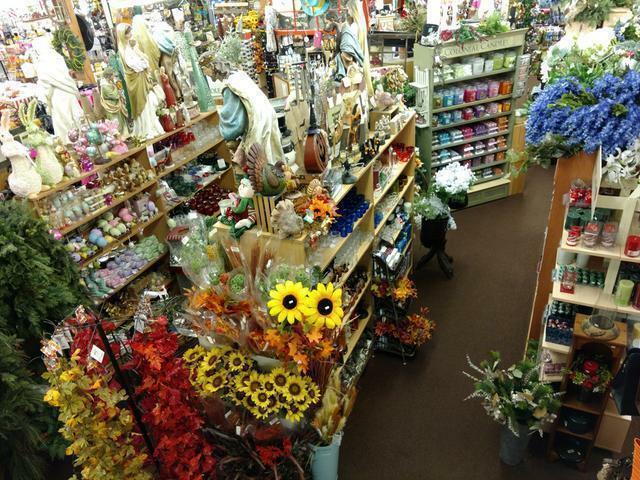 This PRIME downtown location has excellent traffic counts, and Phillips has numerous annual festivals that draw the people in. 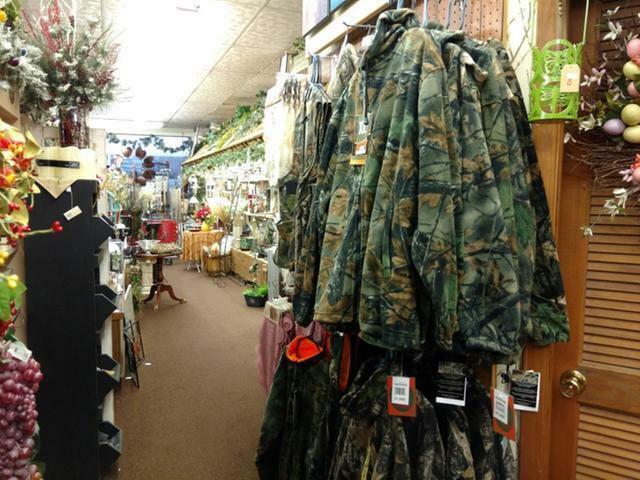 Our area businesses enjoy traffic from the locals as well as the tourists that come to the area for hunting, fishing, ATV and snowmobiling trail riding. 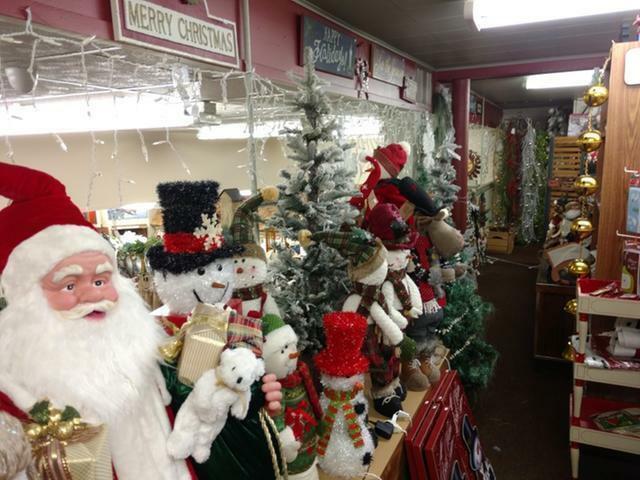 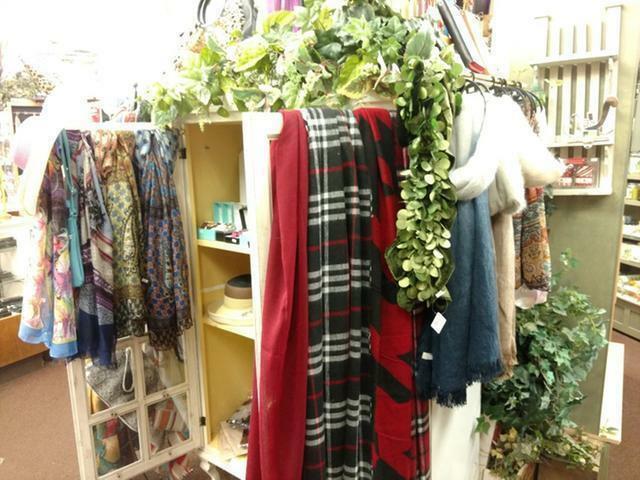 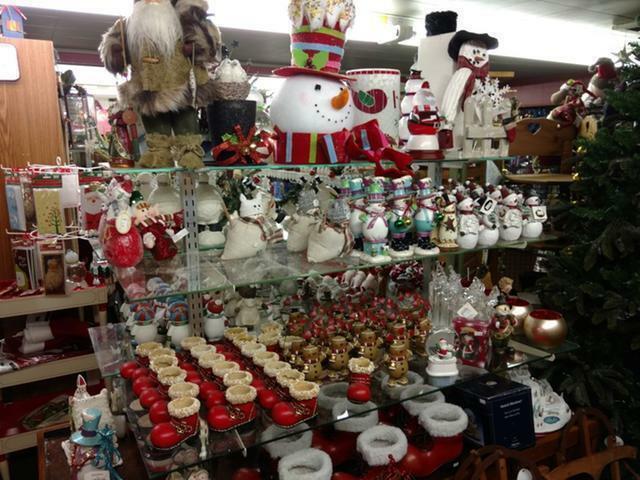 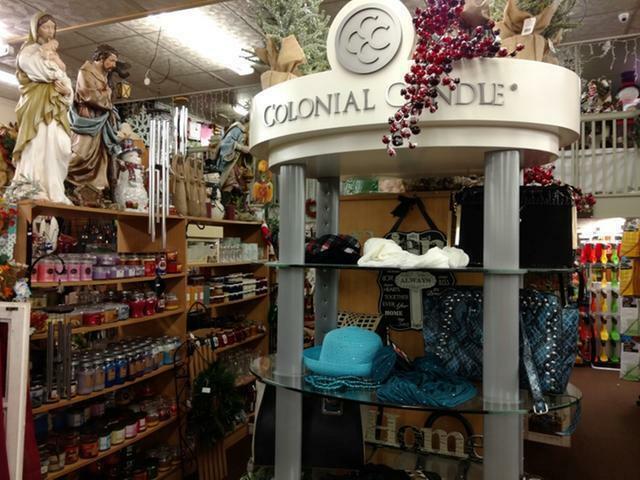 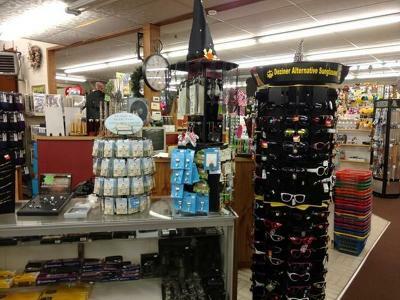 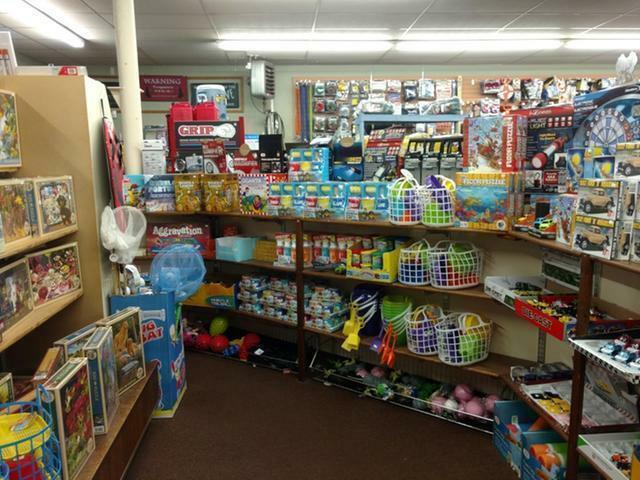 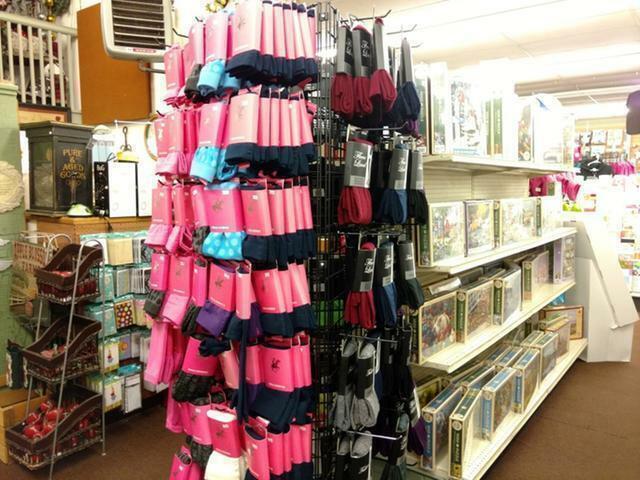 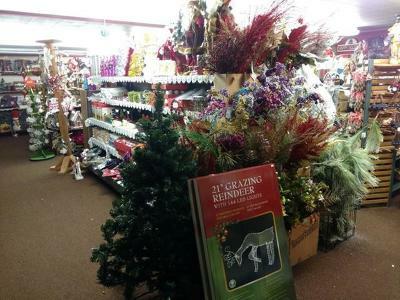 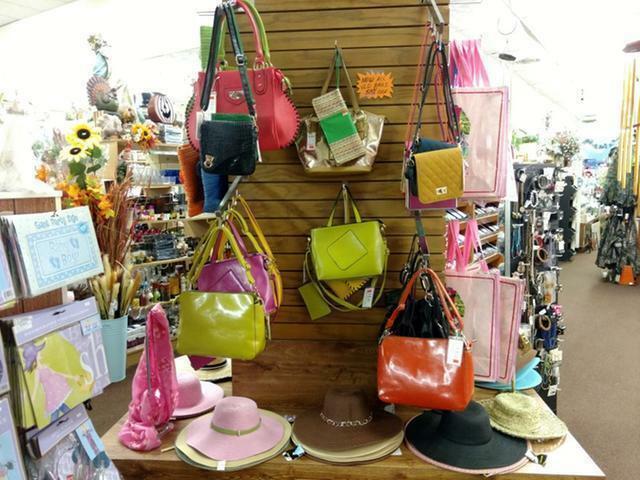 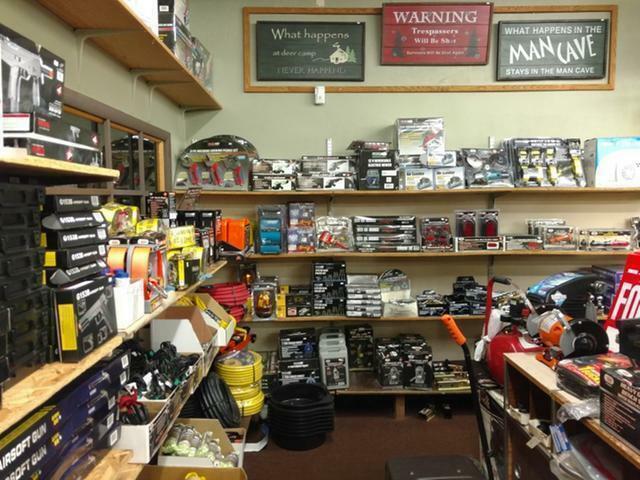 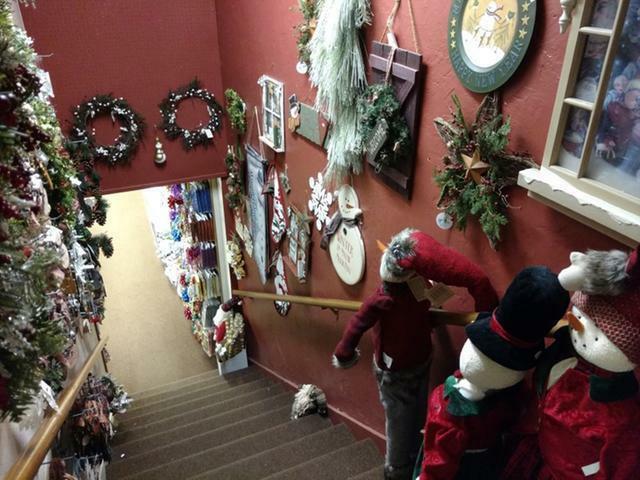 Current merchandise (inventory not included ) includes seasonal decorations, candles, nativity sets, scarves/women&apos;s clothes, men&apos;s gloves and hunting clothes, tools, puzzles, toys, games, dishes, and kitchen ware. Expand on this or start your own business venture in the Northwoods.